1.Visit any LES SCHWAB Tire Center and simply ask for a Hogle Zoo coupon. No purchase necessary. This coupon gives you a FREE child’s ticket with the purchase of one adult ticket. I called Les Schwab and they said they would give you as many as discount tickets as you need while supplies last. This offer is good until September 30th. 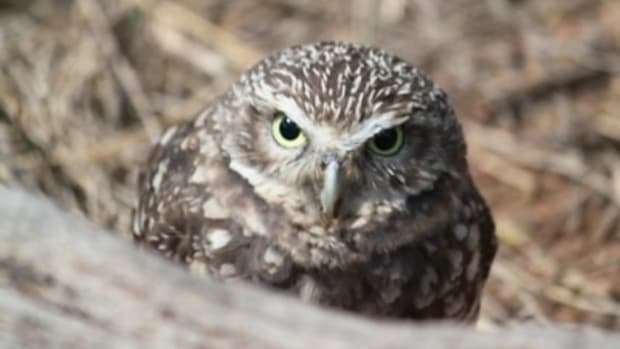 2.Another option is to check your pop cans. Right now, Dr. Pepper and Coke cansoffer the same buy one get one free Hogle Zoo coupon. 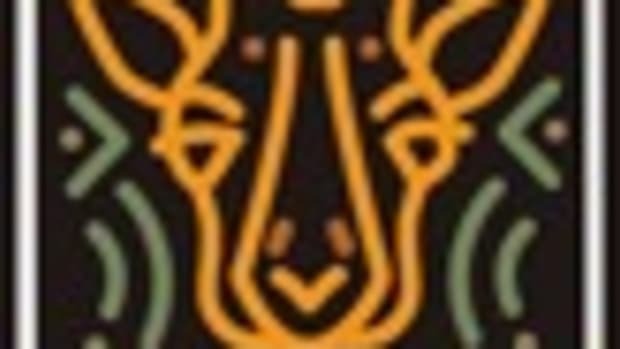 3.In addition, specially marked bags of Grandma Sycamore’s bread and Cache Valley cheese offer Hogle Zoo coupons for $5.00 off a child’s admission ticket. These will be available beginning the week of June 10th. 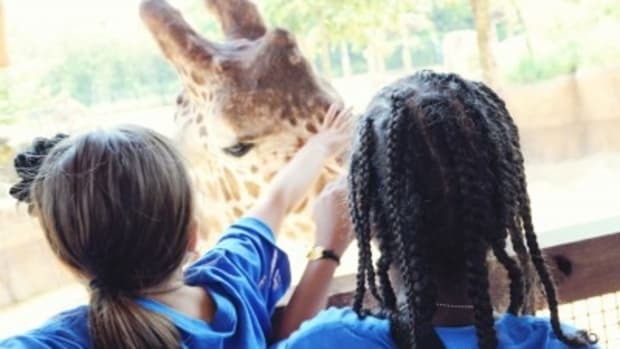 4.If you’re going to Hogle Zoo with 20 or more people, you can snag a group discount of $2.00 off per ticket when you pay in one transaction and enter the zoo together. I couldn’t find any Hogle Zoo coupons for membership passes. The ticket office told me they offer discount codes on passes randomly through the mail and in some magazines. Still, if you plan on going to the Hogle Zoo several times during the year full price on a membership pass is an excellent deal. Membership is a nice option. They offer special members only nights and store and train discounts. Plus, you can leave on the really crowded or super hot days and come back anytime it suits you. 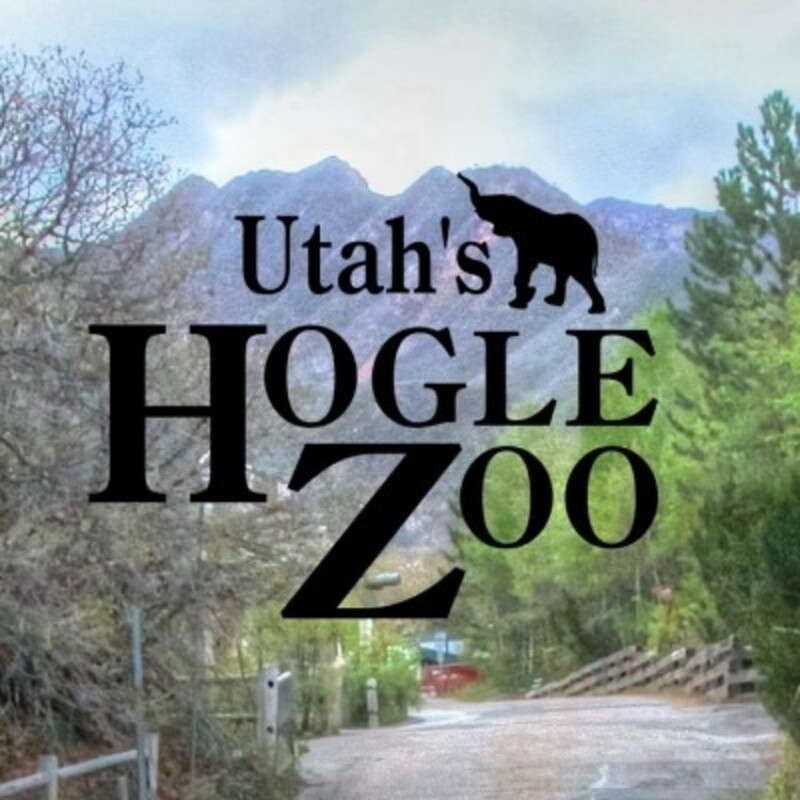 For more information or questions call (801) 584-1769 or check out Hogle Zoo. 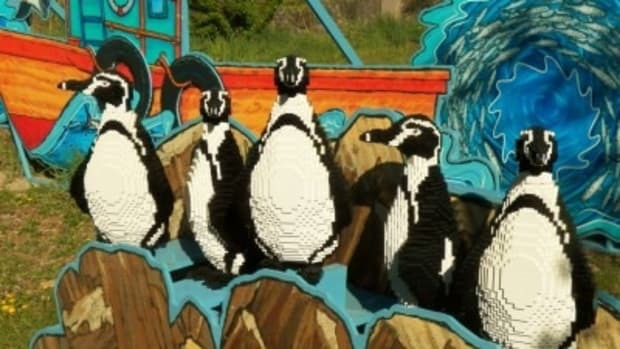 The animals have arrived at Hogle Zoo!…….LEGO animals, that is! 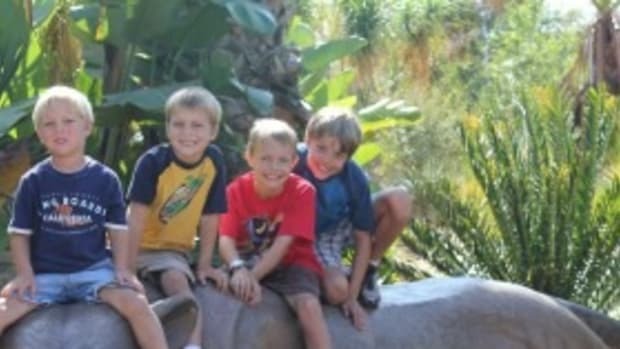 We took advantage of the “Kids Free in October” special going on this month and visited the San Diego Zoo. 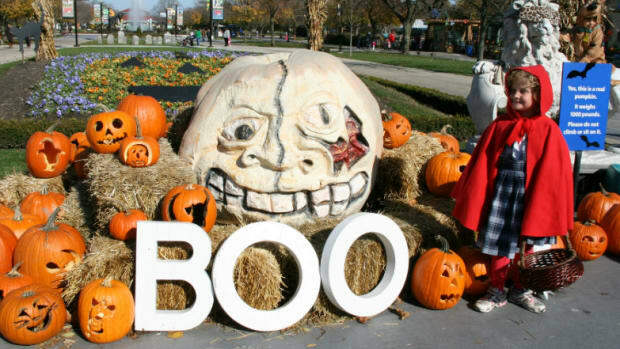 Get your Halloween spook on at your local zoo! 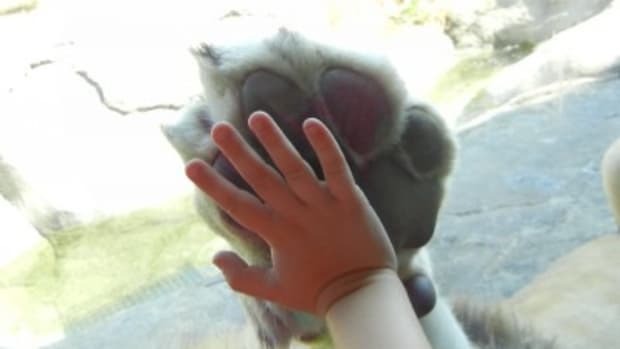 Visiting the San Diego Zoo Safari Park could very well be the ultimate zoo experience. 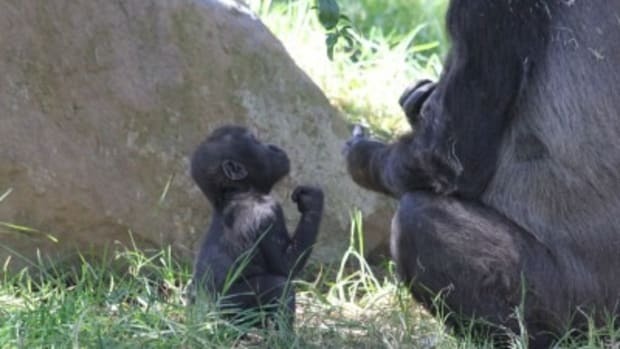 See the babies at the Dallas Zoo! Now that the weather is getting cooler, it is a great time to explore the Dallas Zoo again. Do your kids love animals? I know mine do, especially when they’re not your everyday-see-all-the-time sort of animals.